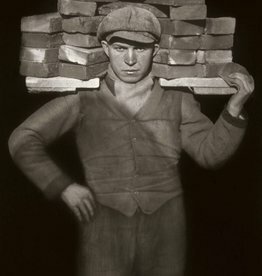 This image stems from an original silver gelatine print that August Sander made from a large-format glass plate negative, which is part of the August Sander Archive at Die Photographische Sammlung/SK Stiftung Kultur, Cologne. 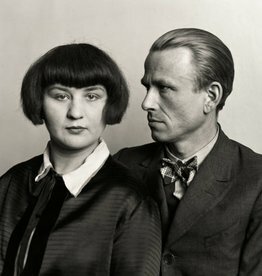 The portrait Architect’s Wife features Dora Lüttgen, in profile. 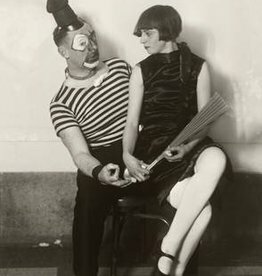 A pose that rarely turns up in Sander’s oeuvre. 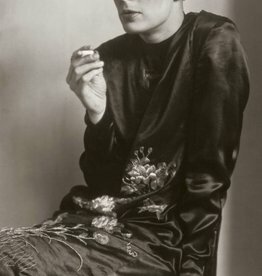 With her even 1920s bob haircut, pretty plaid dress and scarf with light edging, the young woman posing against rhombus-patterned wallpaper could be representative of a new type of fashion. 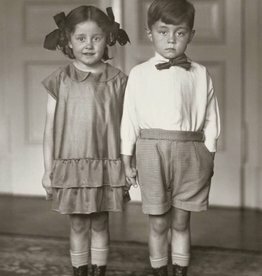 As her husband Hans Heinz Lüttgen was not only an architect but also designed fabrics, wallpaper and textiles this may not only have been a personal portrait for Dora and Hans, but also a kind of promotional photograph. 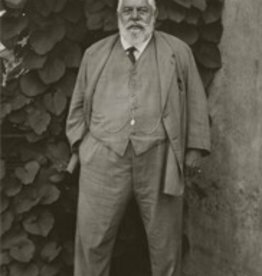 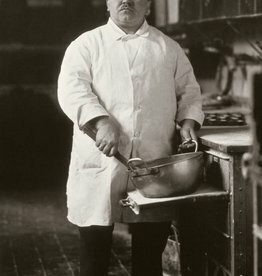 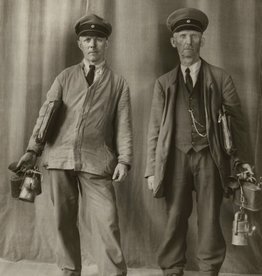 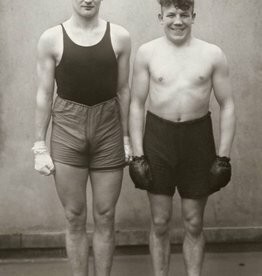 August Sander assigned the picture to his work People of the 20th Century, with which he wanted to mirror his day and age in around six hundred photographs divided into seven groups with a total of forty-five thematic portfolios on various professional and social groups. 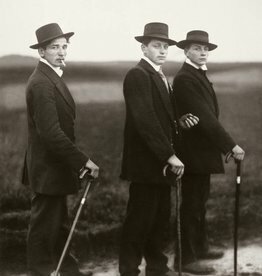 The Lüttgens were members of the circle of progressive artists in Cologne at the time with whom Sander shared a close friendship and whom he took pictures of on a regular basis.